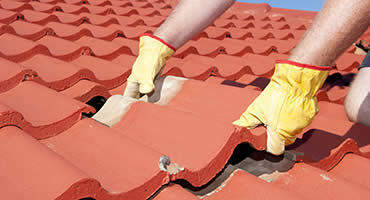 Leave the building to the professionals at Integrity Construction Services. 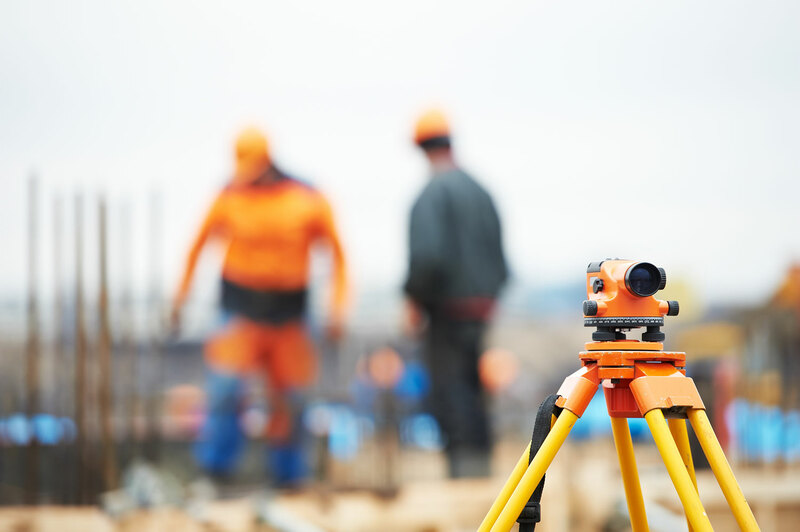 Integrity Construction Services provides Commercial and Residential Construction Services in Fayetteville, Newnan, Moreland, Peachtree City, Senoia, Tyrone and the surrounding communities. 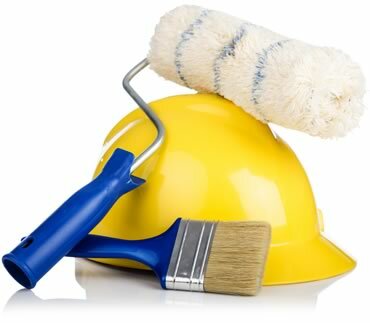 Every home owner has a list of renovation, home repair, or home improvement projects he or she needs done both interior and exterior. Sometimes that “Honey Do” list can get quite long, too! The bathrooms that need updating for your growing family, the aging kitchen that needs renovating, or the basement that needs finishing in your new home. 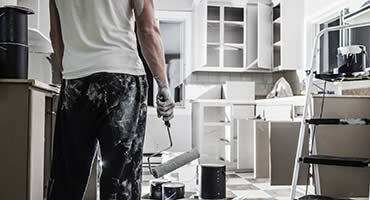 Every home owner has a list of renovation ideas, repairs or improvements that needs to be completed. 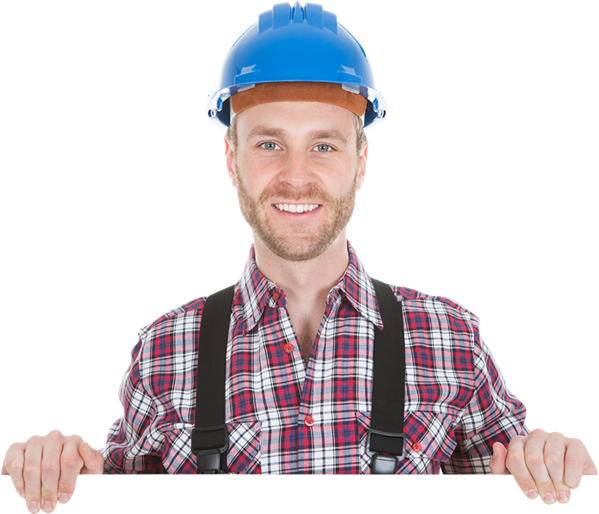 Trust Integrity Construction with your commercial or residential electrical needs. Integrity Construction Services provides Commercial Clients with a reliable, professional, licensed and insured Contractor to handle any build-0uts, concrete and masonry projects, engineering and architecture, irrigation and landscaping or any property maintenance needs you may have. Integrity Construction Services offers home owners a local, trustworthy contractor that can handle any home addition, custom cabinetry needs, design-build options, kitchen and bathroom remodels, moulding and woodwork, painting rooms or adding wall coverings, plumbing and electrical upgrades, screened porch additions as well as any structural retrofits. Send us an email by entering your details and any questions you may have in the form. Integrity Construction Services provides Commercial and Residential services in Coweta County and the Surrounding Communities. We will work with your budget to give you the best options available. We deliver an uncomparable attention to detail. Quality Construction starts with Integrity! Bad weather in Georgia can mean downed trees on houses and other emergency situations. 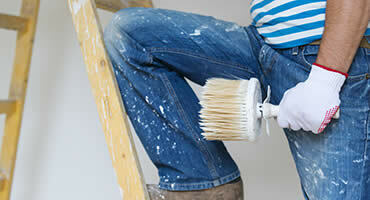 Find out more about projects for your home and commercial property. 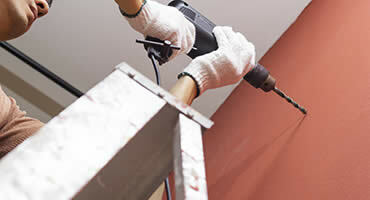 Find out more about the general contractor services we provide and learn how you can get your project started. 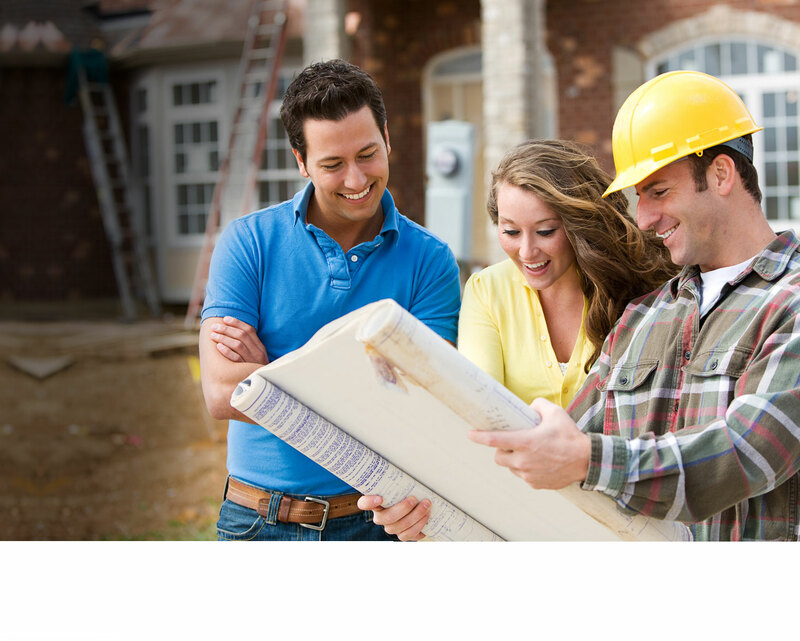 Our mission is to provide our clients with the best renovation and construction services at a reasonable price without sacrificing quality. 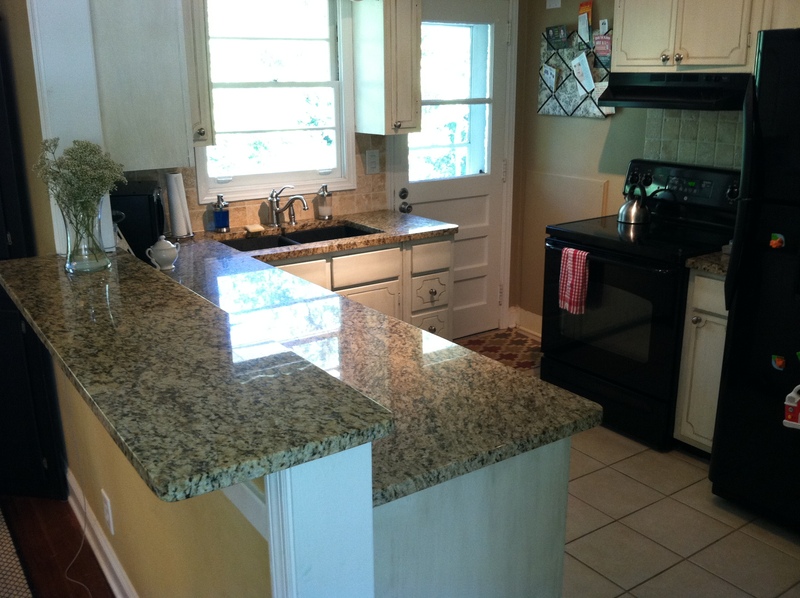 You'll be satisfied with our work knowing we take the necessary steps to meet your needs and get the job done right. Quality Construction starts with Integrity. Site Design made with by Learn. Grow. Shine. Inbound Marketing.